I've loved these photos my whole life and was finally able to grab them from my Mom for my blog. I especially love them now that I have my fashion blog because I mean... these are outfit shots! 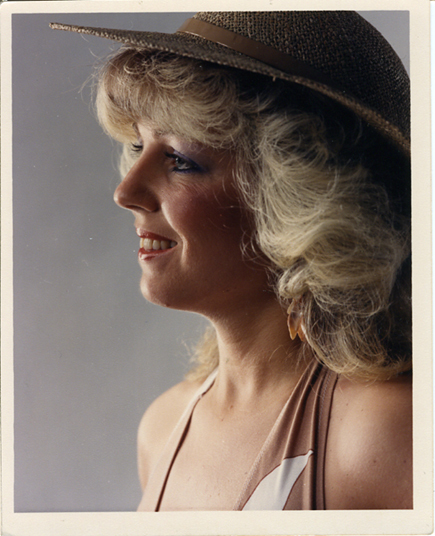 At one point, my mom had taken some modeling shots and they are such amazing keepsakes. My mom is so beautiful - inside and out. She can seriously light up a room, she's so fun to be around, she's crazy funny and so pretty. I love her to death. Happy Mother's Day, Mom!